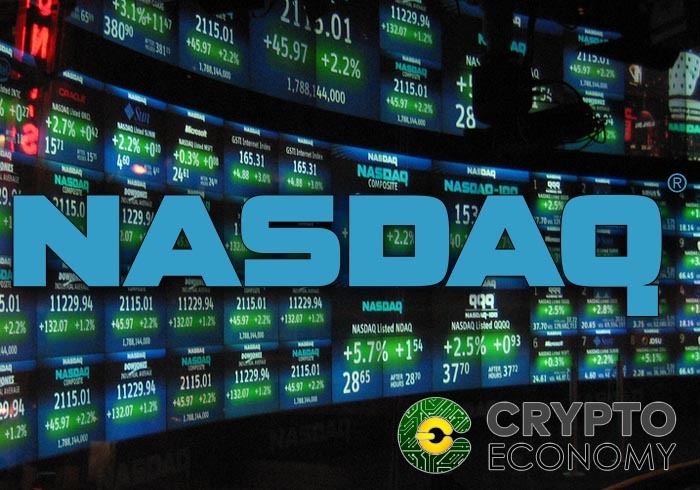 It appears that cryptocurrencies have truly become a viable asset class as on April 25, the CEO of Nasdaq announced in an interview that they were in the process of wanting to open their trading platform up to also become a cryptocurrency exchange. Speaking to CNBC this morning, CEO Adena Friedman extolled the virtues of cryptocurrencies and said that the long-standing equity platform for tech stocks could also soon be trading in Bitcoin and other cryptocurrencies. Once the space matures, Nasdaq is open to becoming a platform for trading cryptocurrencies like bitcoin, according to the company's CEO. 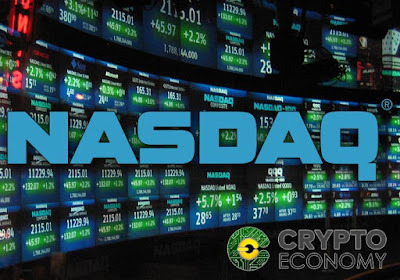 Nasdaq's pursuit of becoming a major hub for crypto trading follows recent commentary made by officials at the New York Stock Exchange who said that more Americans trust in Bitcoin than they do in the Federal Reserve.